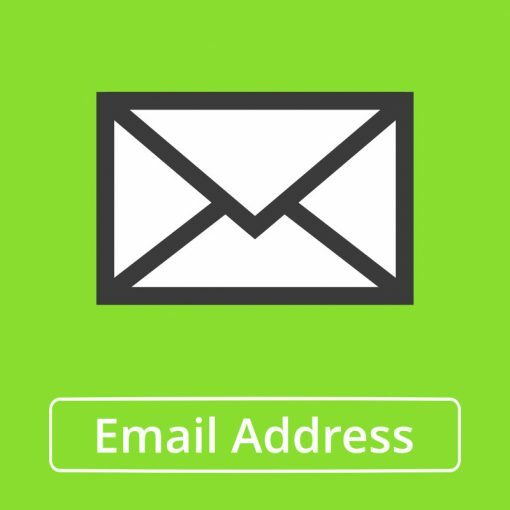 Using a professional email address is a great way to show customers that you mean business. Choose any email address you want and we’ll set it up using your domain name (e.g. info@mydomain.com). What email address would you like to use?